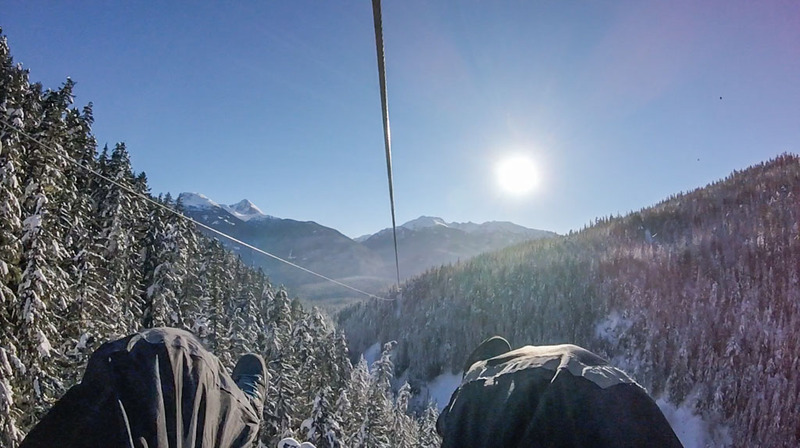 One activity that Jarden and I were excited to experience in Whistler was ziplining. 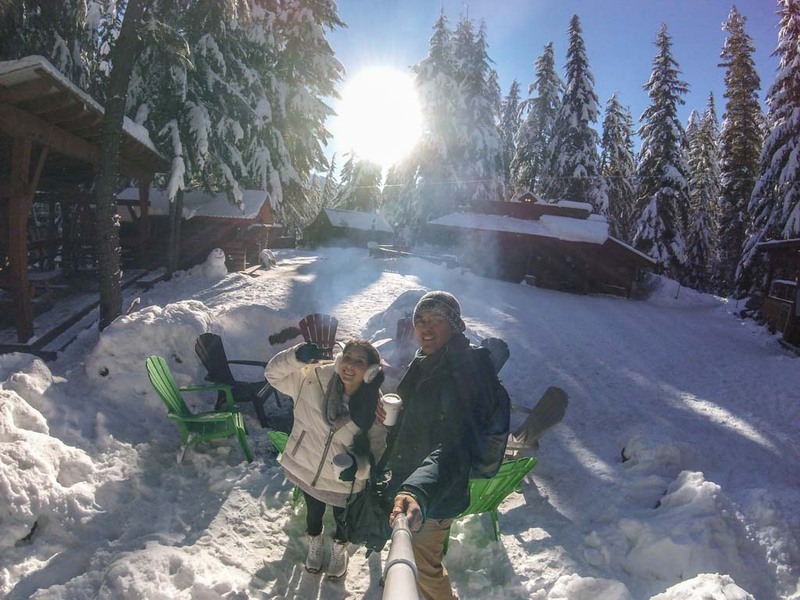 We’ve gone ziplining before in Hawaii, but never before in a winter scenery. We knew it was going to be freezing, but it was also going to be so worth it! 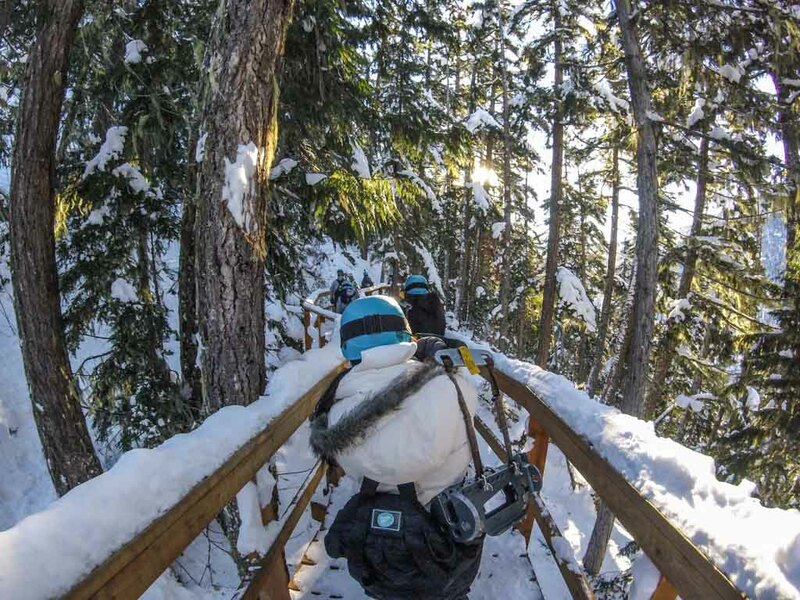 We chose to go with Superfly Ziplines, a company which also happens to offer a treetop adventure course. (That sounds fun too!) Their zipline system was fully tandem (two people at a time), which made for a much more fun and efficient zipline course. After the safety brief we actually took a drive up to the first zipline launch point in a snowcat. The drive was about 15-20 minutes, a bumpy and freezing one, but still a fun thing to do in itself. Shortly after we arrived at our first launch point, and boy was it beautiful! 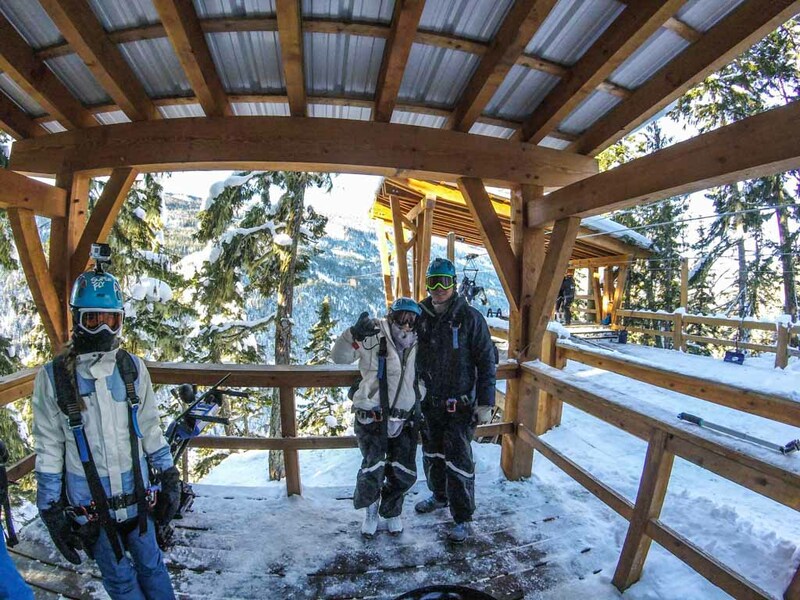 What’s cool about Superfly Ziplines was that each zipline course had us coming down the mountain, so at the end of our adventure we were back at basecamp; no freezing snowcat ride down needed. They also graciously gave us some complimentary hot chocolate to warm up with around the bonfire. 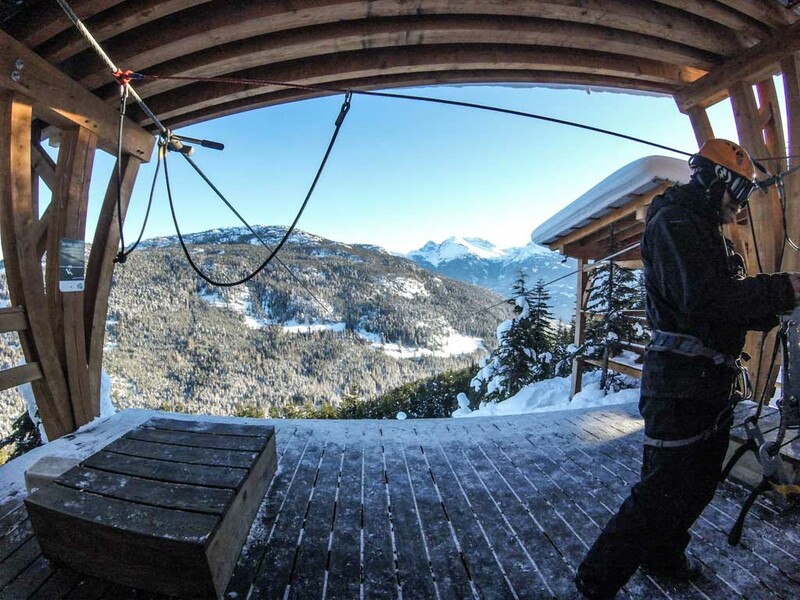 Seriously, Whistler is a dreamland. 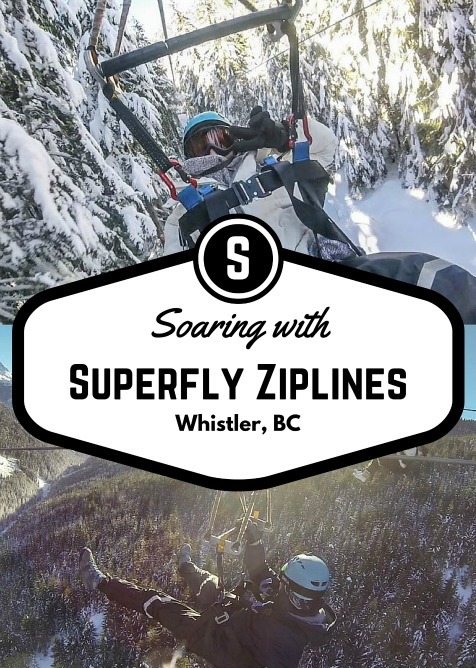 We loved every bit of our experience with Superfly Ziplines and we would highly recommend them; there’s not much of a better way to see Whistler than to fly through it! 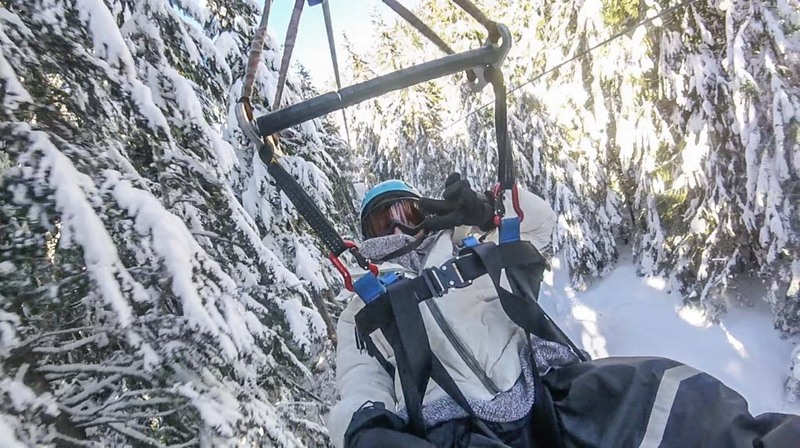 For more information on Superfly Ziplines, visit here! 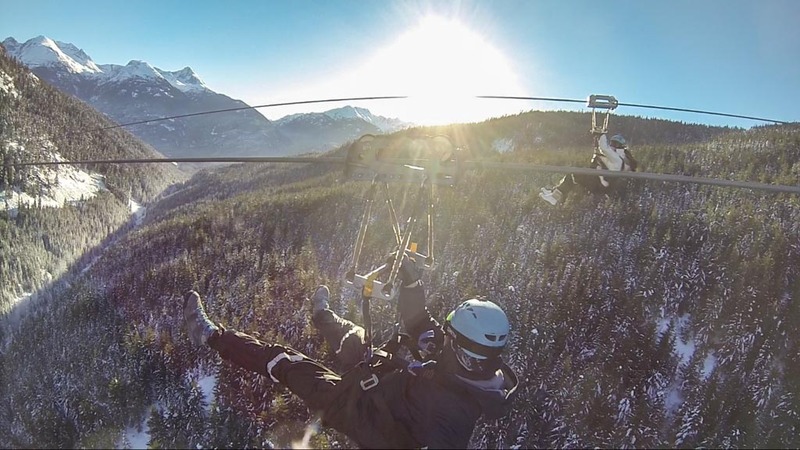 Check out Whistler Bungee on Facebook, Instagram, and Trip Advisor! 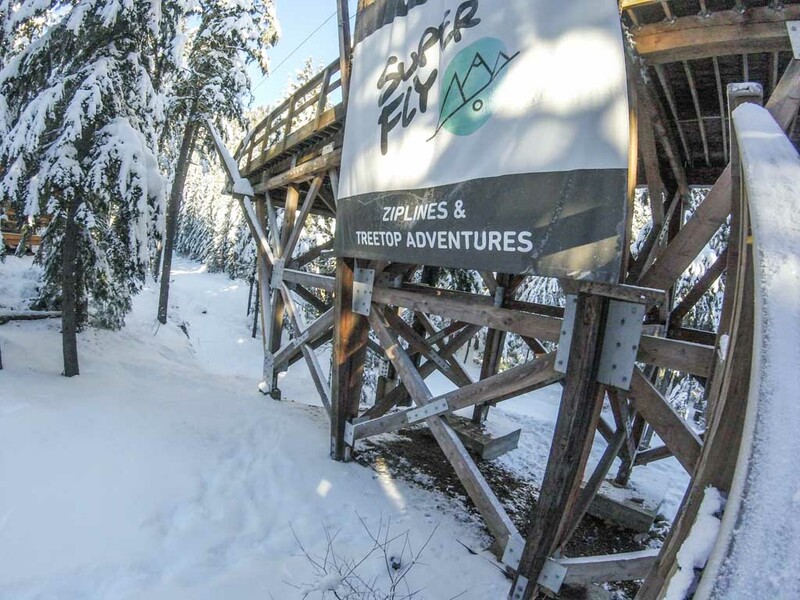 Thank you to Superfly Ziplines for providing us with complimentary tours. All opinions are our own. 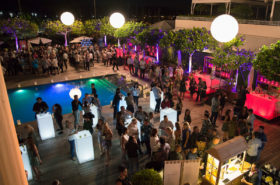 The St. Regis Hotel in Vancouver – Our First Boutique Hotel! My sister got me a zip lining gift certificate for Christmas. I’ve never been before and I’m super excited to try it. I’m waiting until it warms up tho. Eeeeek! I live your adventurous lives vicariously through you two! Such a great vlog! More more!